Tennis at Padua has seen a rise in popularity in recent years. 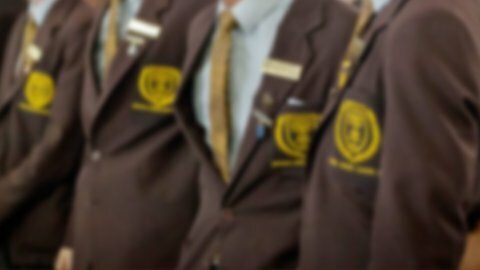 The Tennis Program consists of seventeen teams played across Years 5 to 12 in the Associated Independent Colleges (AIC) competition. The Tennis Program employs an outside coaching company, ‘Tennis Gear’, who provide a number of experienced tennis coaches to develop the boys’ skill level, whilst delivering an enjoyable experience. The Padua Tennis Program begins in Week 4 of Term 2 with the School Championships for the Open and Age events. However, training commences in Week 7. 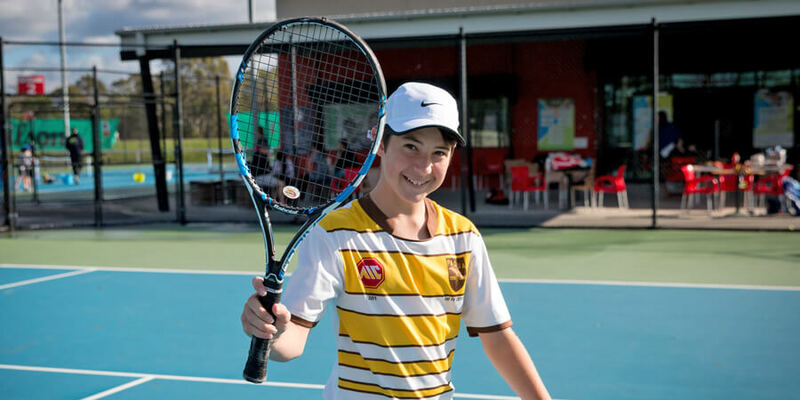 Training occurs before and after school at the Padua tennis courts and Shaw Park Tennis Centre at Wooloowin.